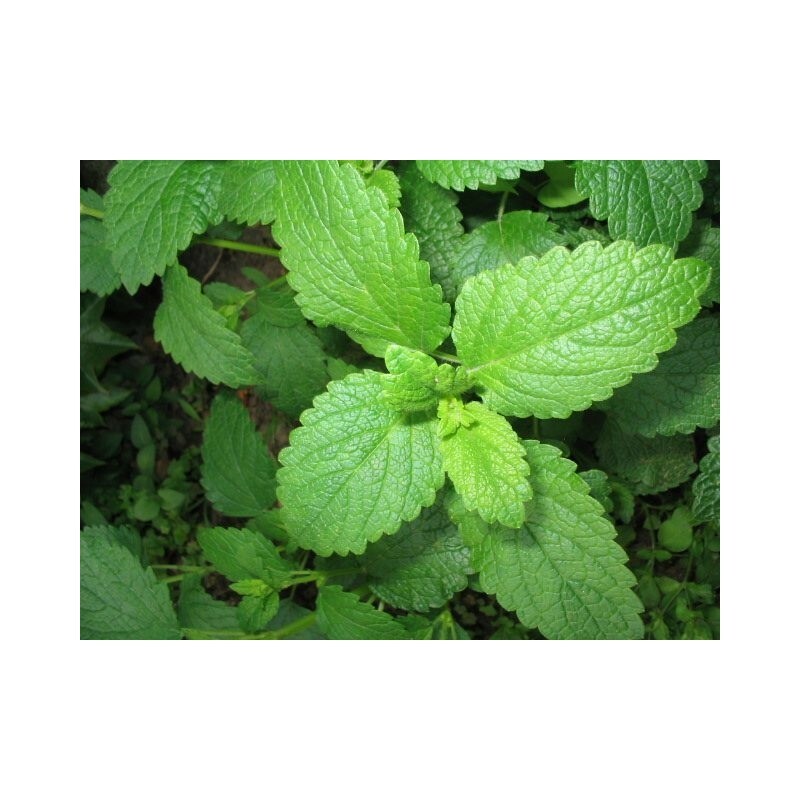 Lemon balm has got lemon scented leaves and makes a great, calming balm tea. 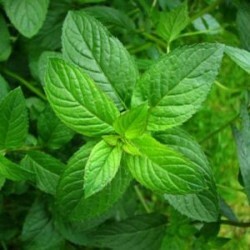 The appearance is similar to mint. 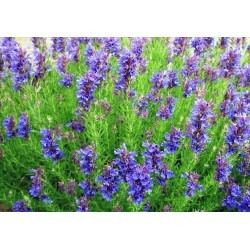 Grows to about 50 cm tall. 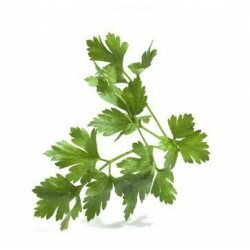 Can be used in refreshing summer salads or meat dishes. 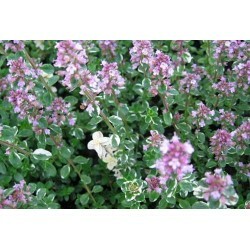 Sow from March onwards inside in small pots or trays. Finely cover the seeds with sieved compost and place the tray in a polythene bag at about 18 Celsius. Germination can take up to 20 days. When seedlings are large enough to handle, transplant them into individual pots in rich compost. After all risk of frost has passed, plant into final position, 40 cm apart.